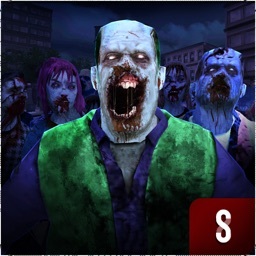 Hey folks! 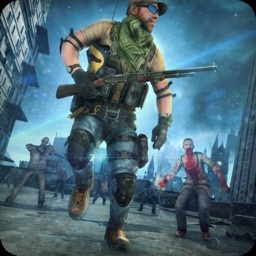 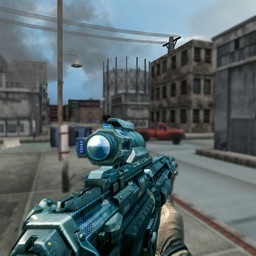 Welcome to war against last survival in the city against the zombie army. 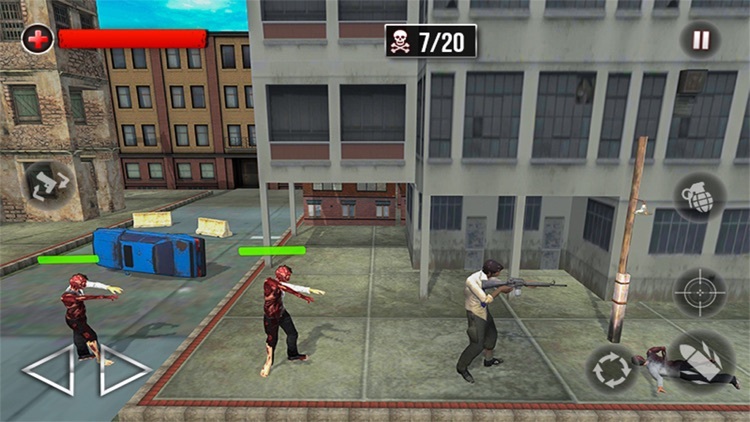 Play as vigilant cop walking in the streets fighting for his life with dead monsters. 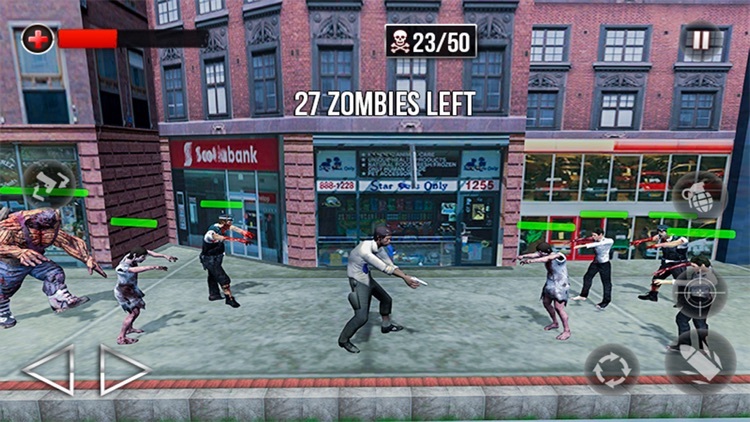 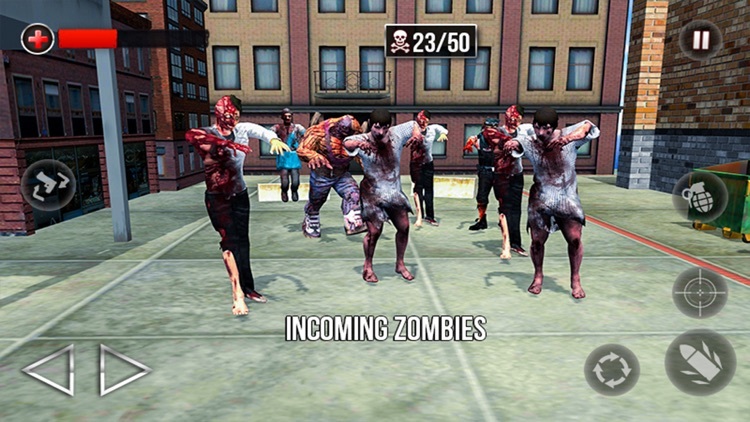 Use multiple firearms and guns to shoot down zombie army in this thrilling game. 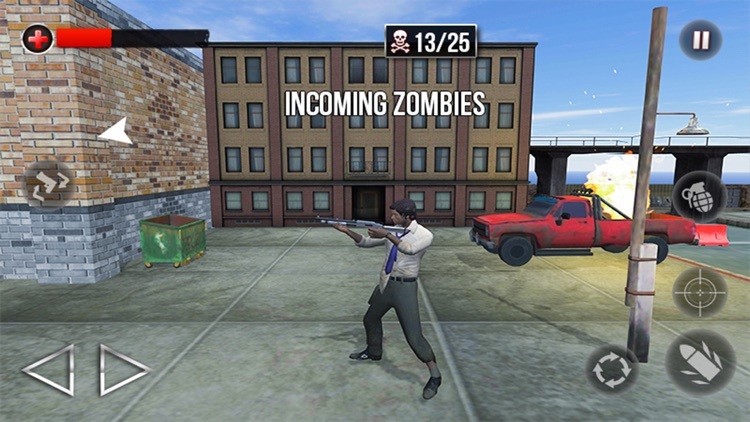 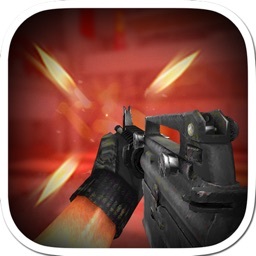 Use machine gun, revolver and heavy firearms to beat the evil zombies attacking you. 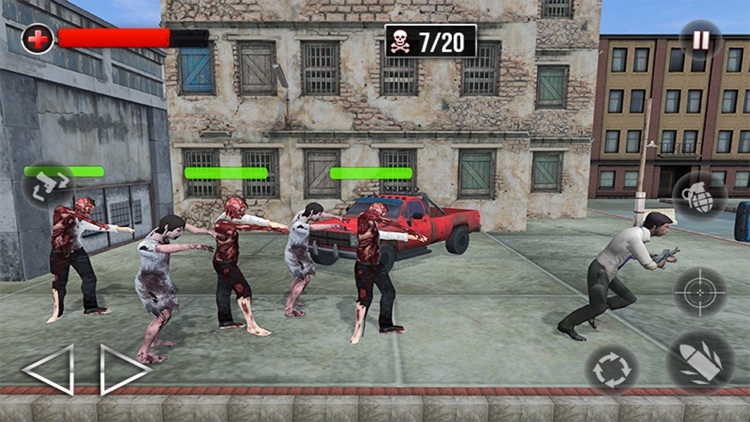 Play as lone survival in the city and make an effort to escape the city and zombies marching across the urban city. 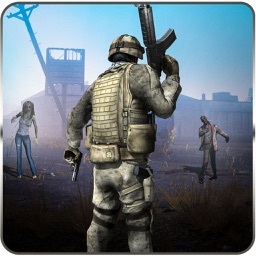 Fight till your last breath play most engaging and addictive zombie plat-former shooting game in your apple phone and tablets.